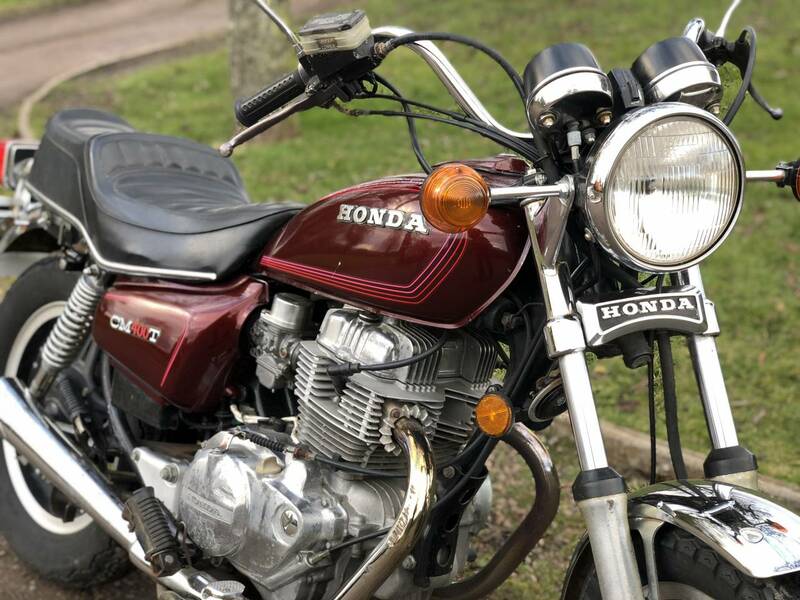 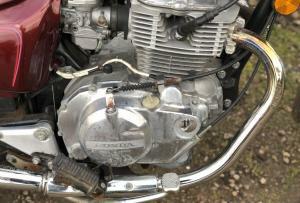 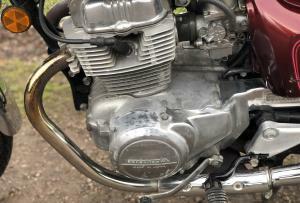 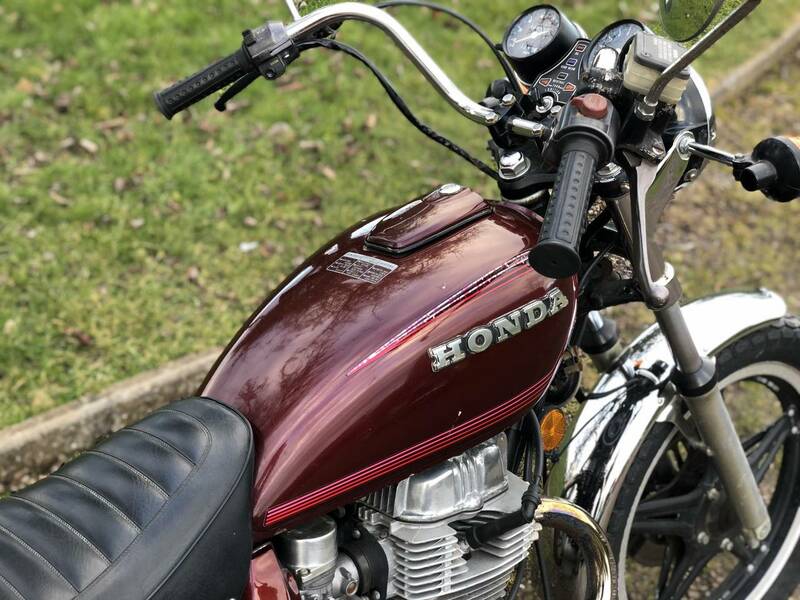 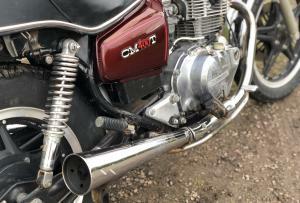 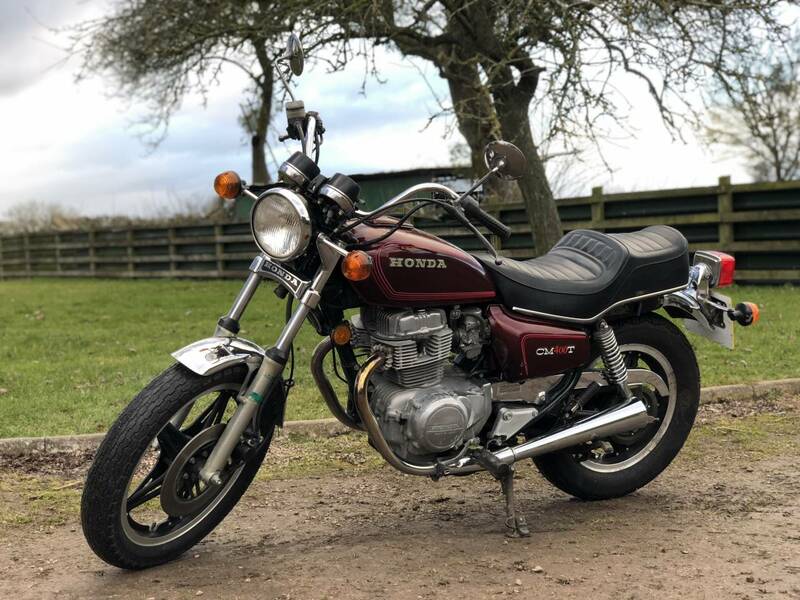 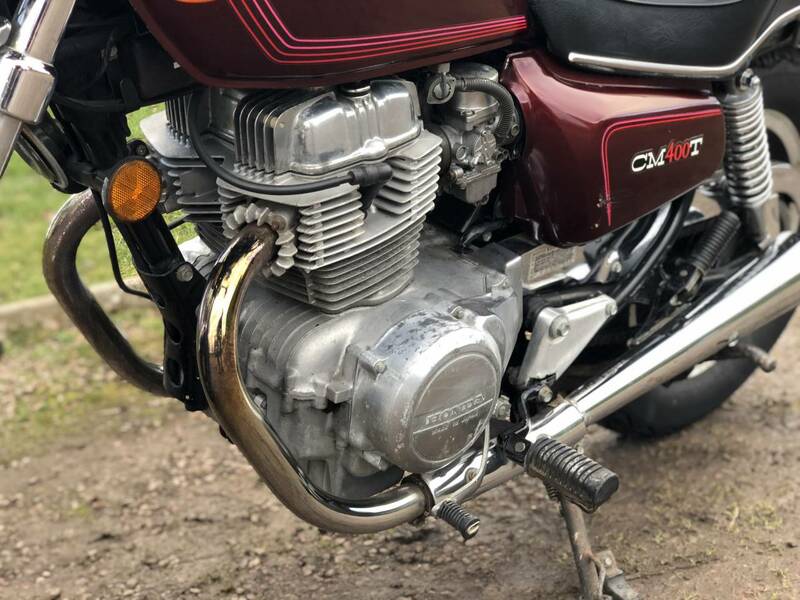 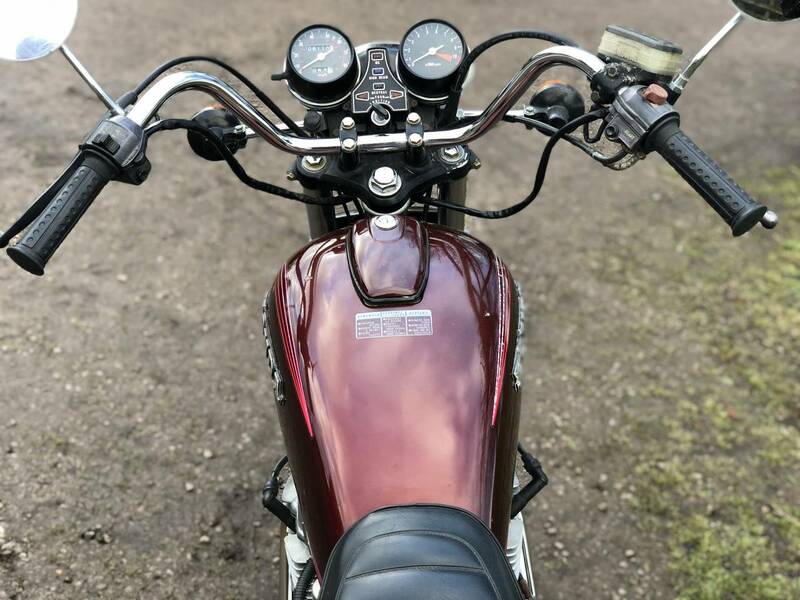 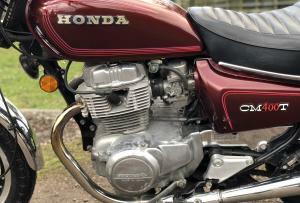 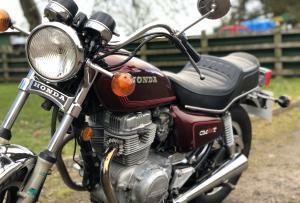 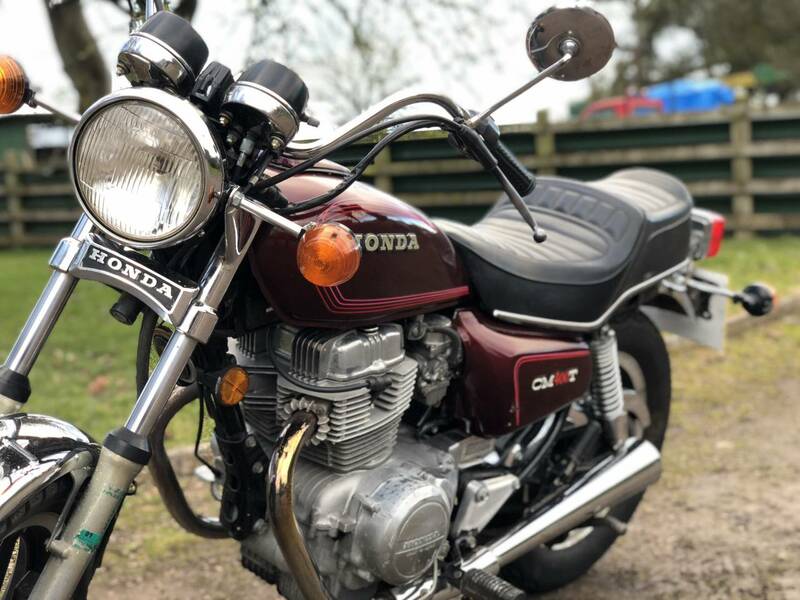 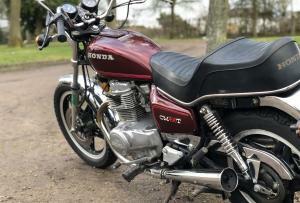 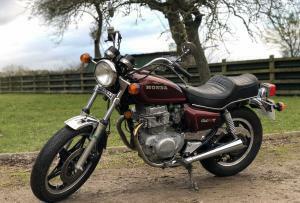 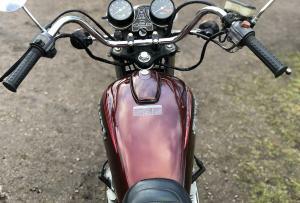 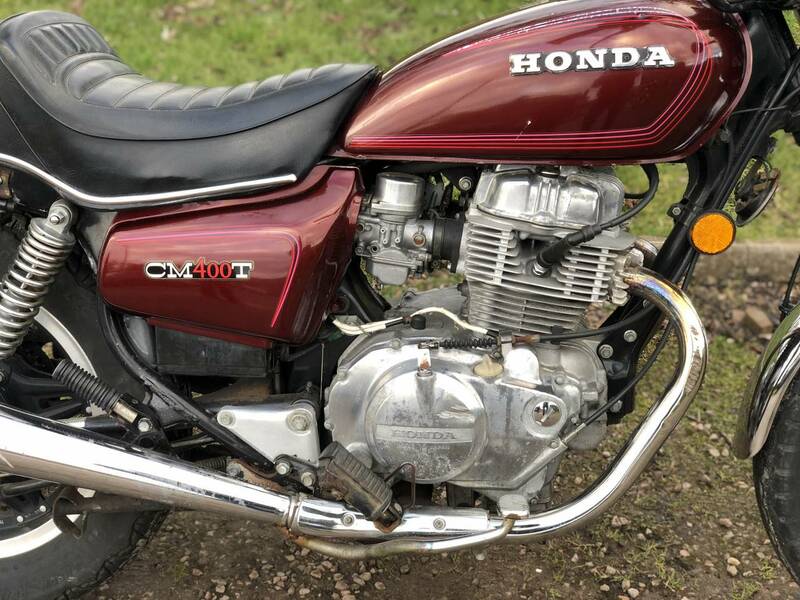 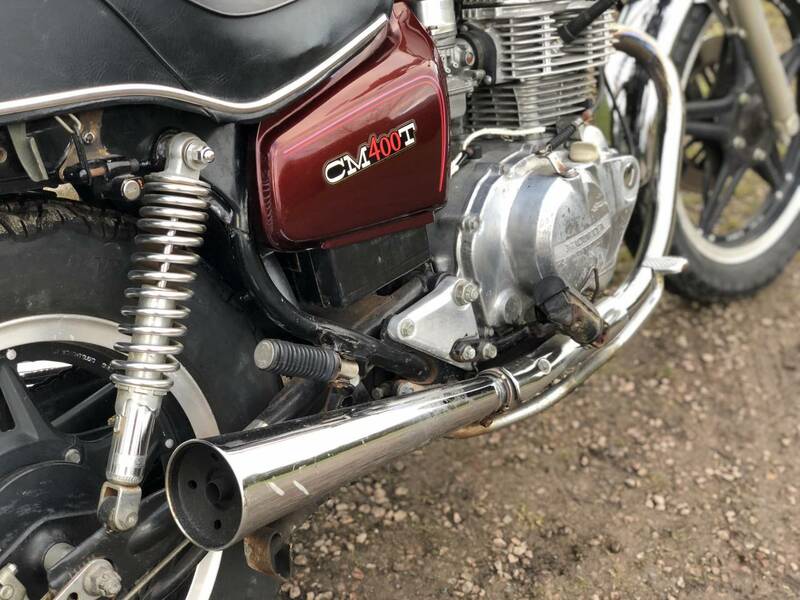 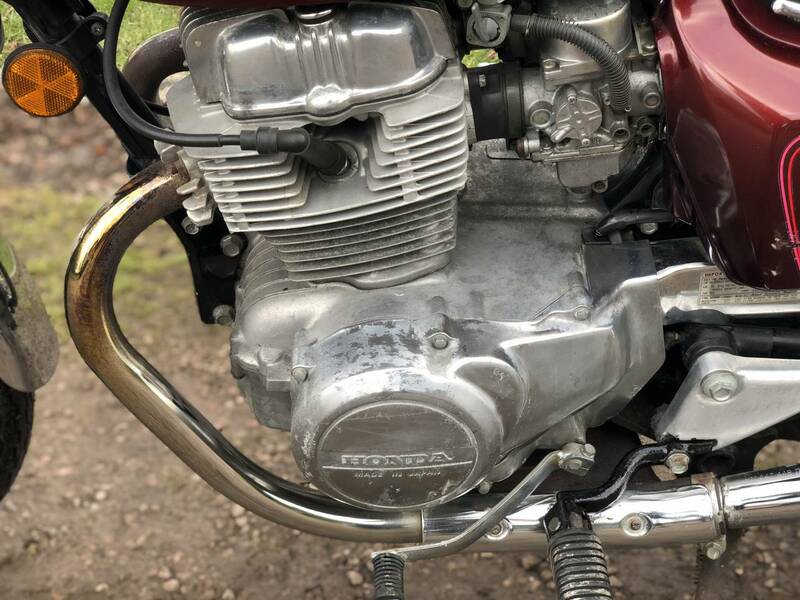 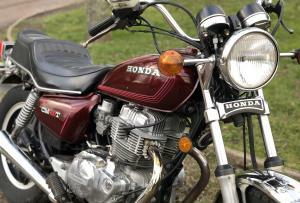 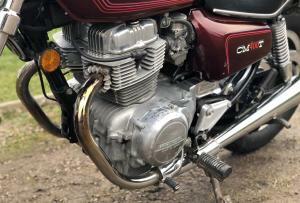 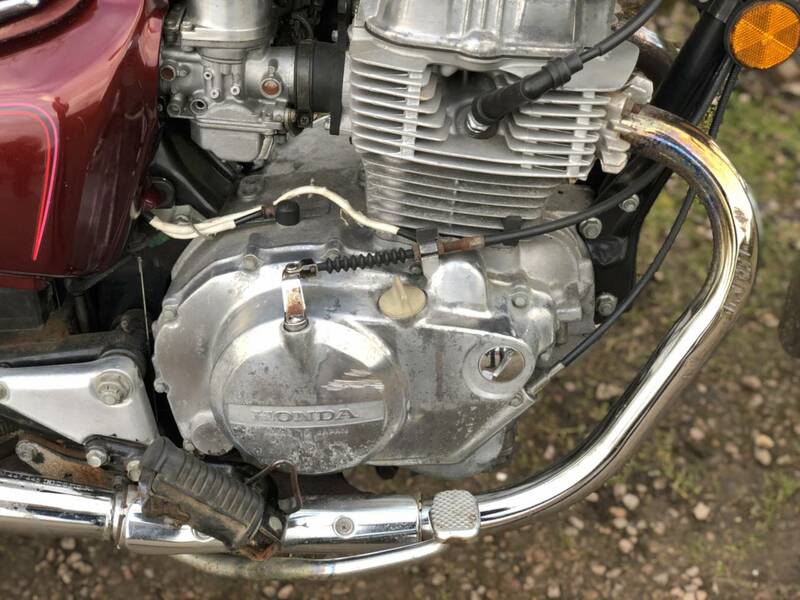 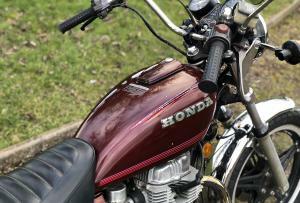 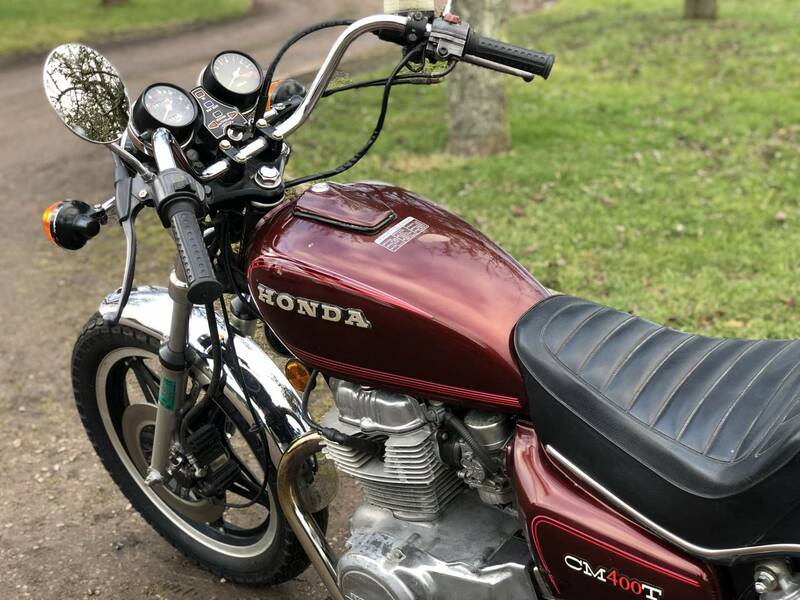 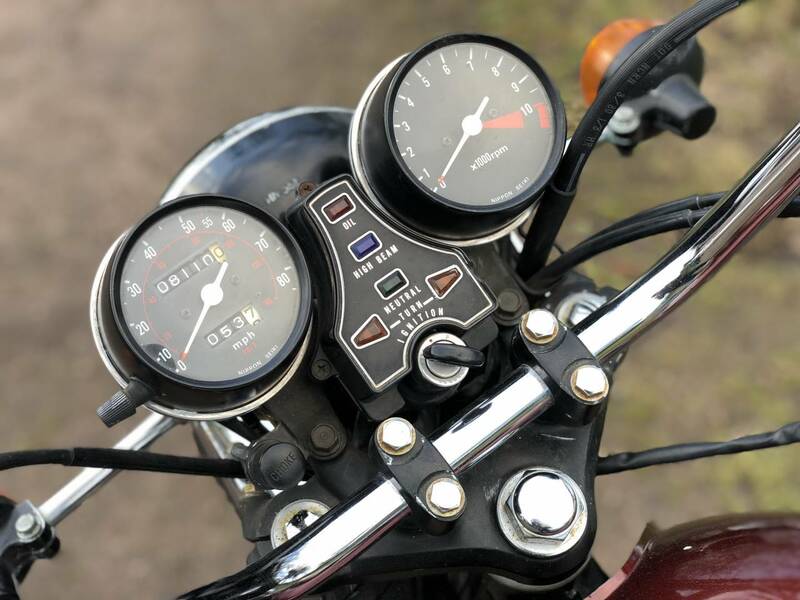 Honda Dream 400 Twin 1980 , Model CM400T. 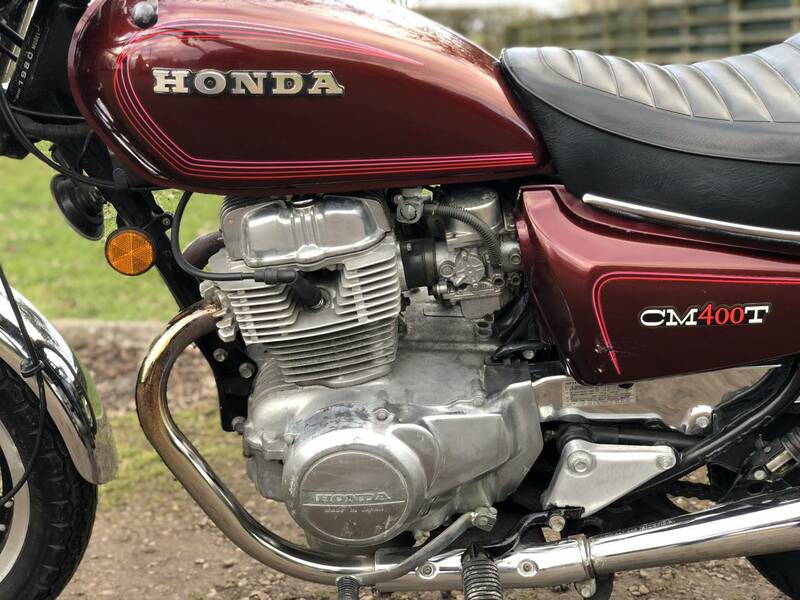 This Popular Middleweight , Looks To Be 100% Original , When Compared To The Original Sales Brochure And Only Covered 8110 Miles! 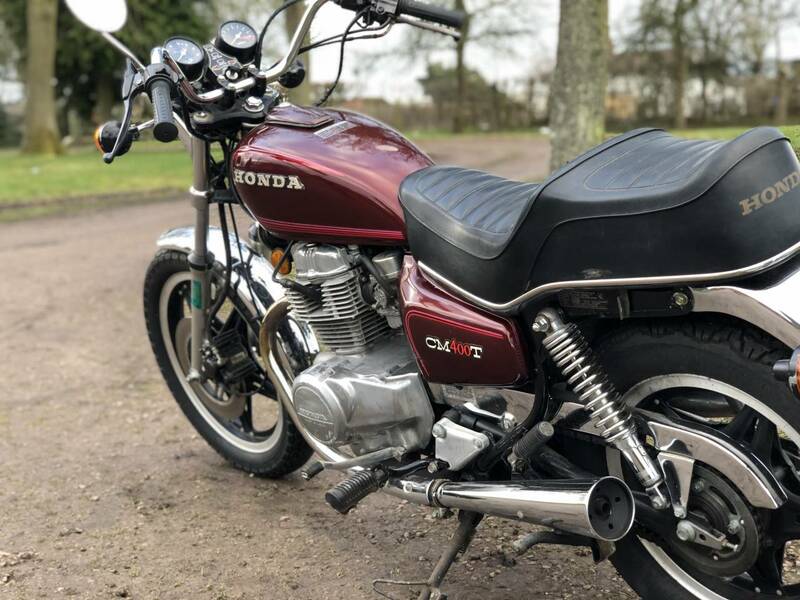 It Starts On The Button ; Immediately And Has A Whisper Quiet , Bulletproof Engine , Together With A Good Turn Of Speed And A Great Sounding Exhaust Note From The Twin Megas , When Reved Up. 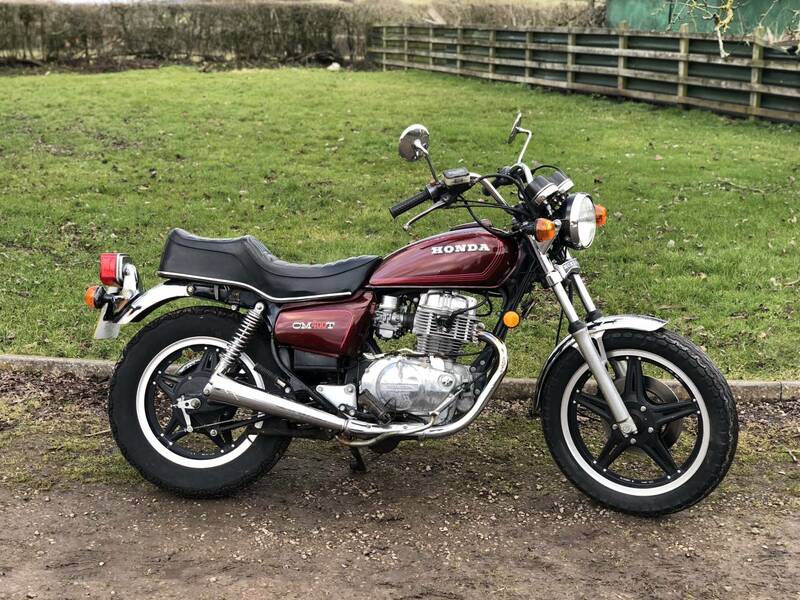 Comes With A Fresh ; No Advisories Mot And Is Very Comfortable To Ride Long Distances , With Relatively High Speed , Relaxed Cruising . 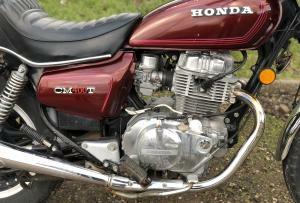 It Has Brisk Acceleration And Is A Great All Rounder . 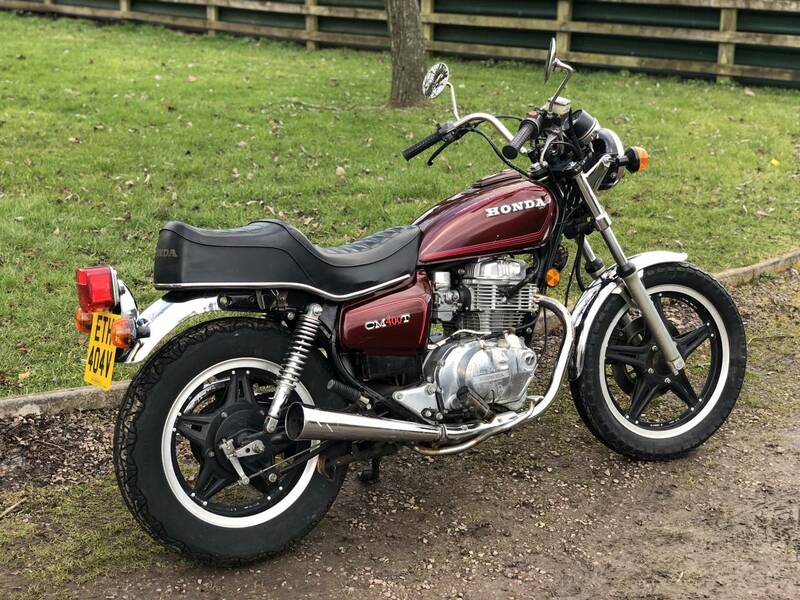 A Good Alternative Buy To The More Expensive 400/4 ! 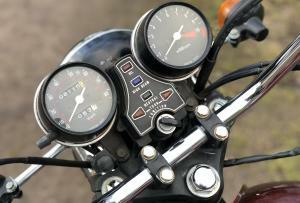 Prices For These , " Go Anywhere " Machines Are Now Rising , As Inexpensive To Buy And Easy To Live With , So Are Good Investments. 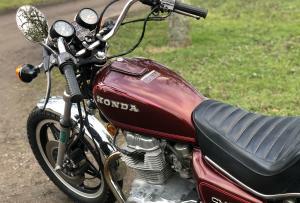 Fun To Ride Too ! 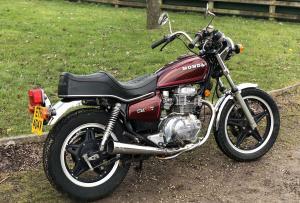 BARGAIN ONLY £2950 !